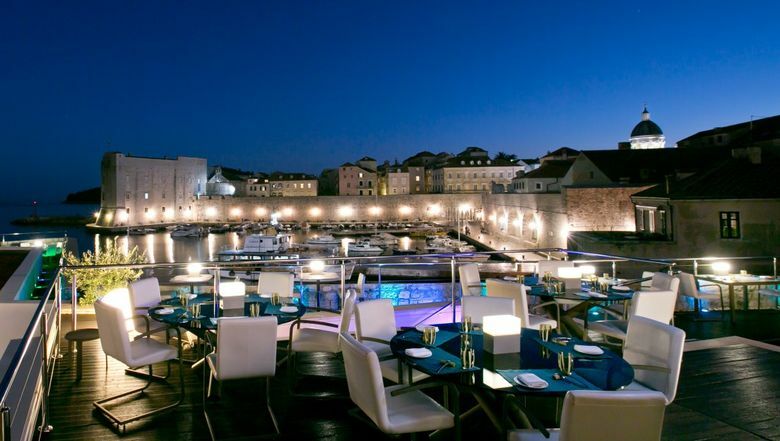 Experts of Michelin have just begun to explore the wonderful world of Croatian restaurant offer. But their stars are already emerging, proving that country is a prime location for everyone interested in fine dining on their vacation. 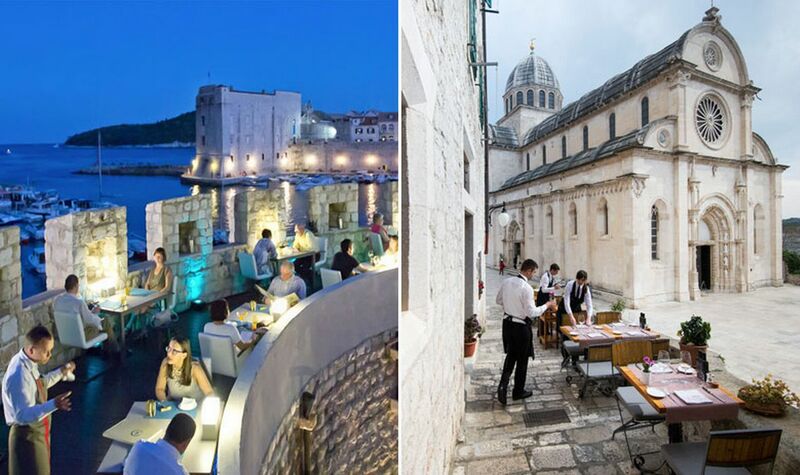 The beginning of 2018 couldn’t be happier for owners of respected restaurants 360º in Dubrovnik and Pelegrini in Sibenik. These two localities have just been awarded Michelin Stars, the highly influential recognitions for the quality of service and meals provided. 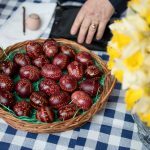 In addition, the Istrian dining spot Monte confirmed its stardom-bounded status, recieving the second star in its existence. In case of 360º, the starry achievement was a result of continuous work that notes its tenth anniversary. The great food is coupled with professional service, consisting of team with passion for their work and precision that can only impress the visitors. As for Pelegrini, it doesn’t need any special introduction to readers of Croatia Times. 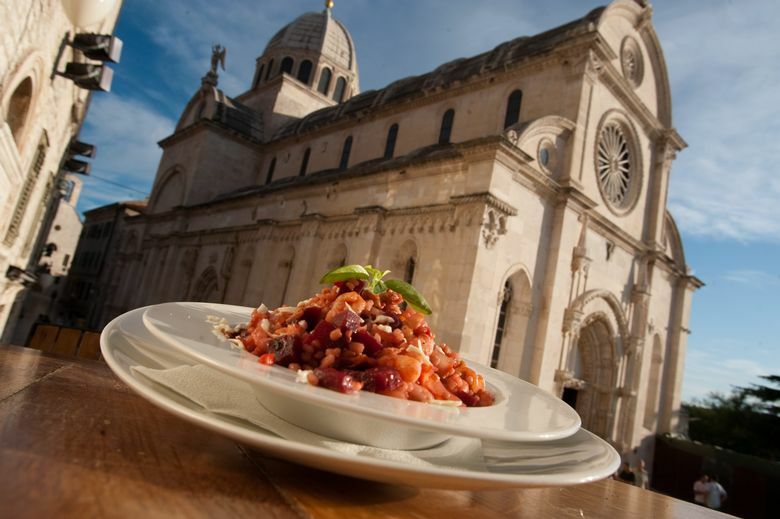 A restaurant that turned a somewhat neglected palace into one of the best dining spots in Mediterranean region is pride of Sibenik. Winner of numerous awards, Pelegrini has been recognized by Michelin inspectors as well. “A good restaurant serves the same dish at noon and at midnight,” Chef Rudolf Stefan once said, describing the policy of his work. Michelin also published a list of 24 Croatian restaurants that received “spoon and fork” insignia, meaning they are highly recommended. 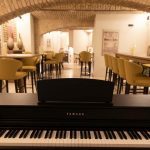 The list includes dining localities such as Mala Hiza, Takenoko, Pergola, San Rocco, Wine Vault and many others. You can learn more about these localities on Michelin official website. 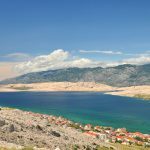 Which Croatian restaurants have you visited? Leave your impressions in the comments section below.